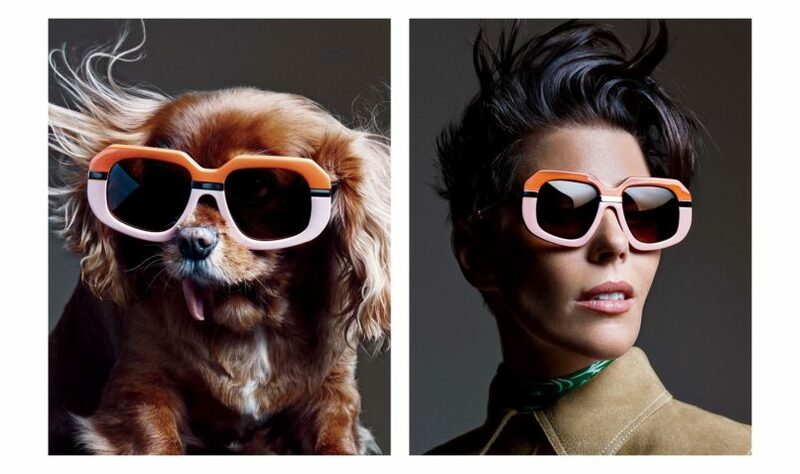 Karen Walker is included in The Business of Fashion’s BoF500 as one of the 500 people who shaped the global fashion industry in 2015, 2014 and 2013. 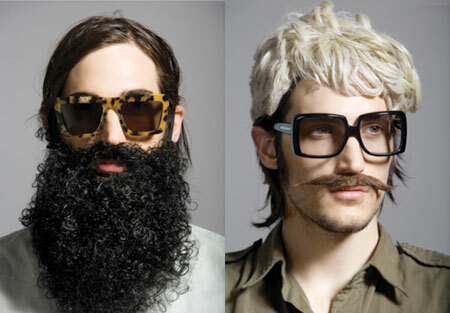 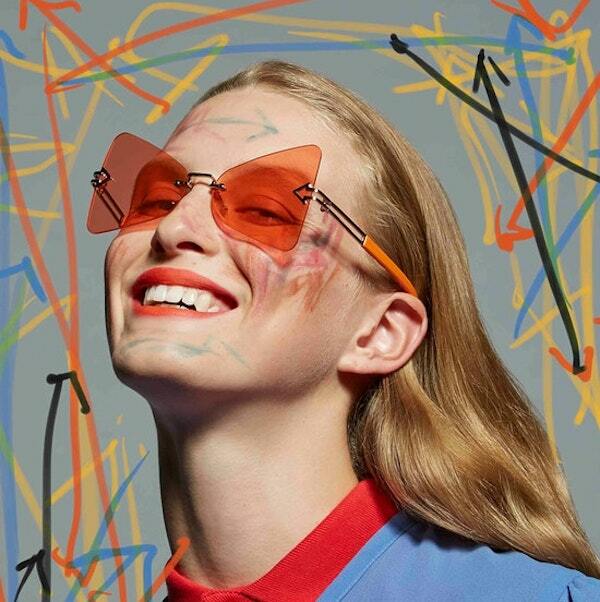 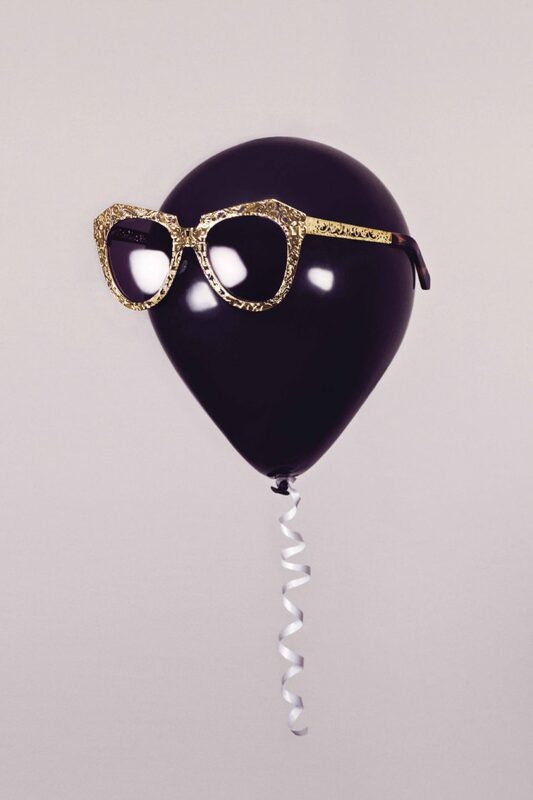 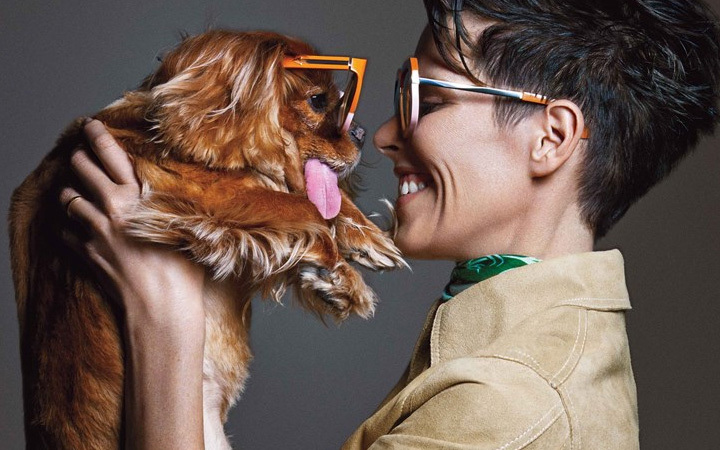 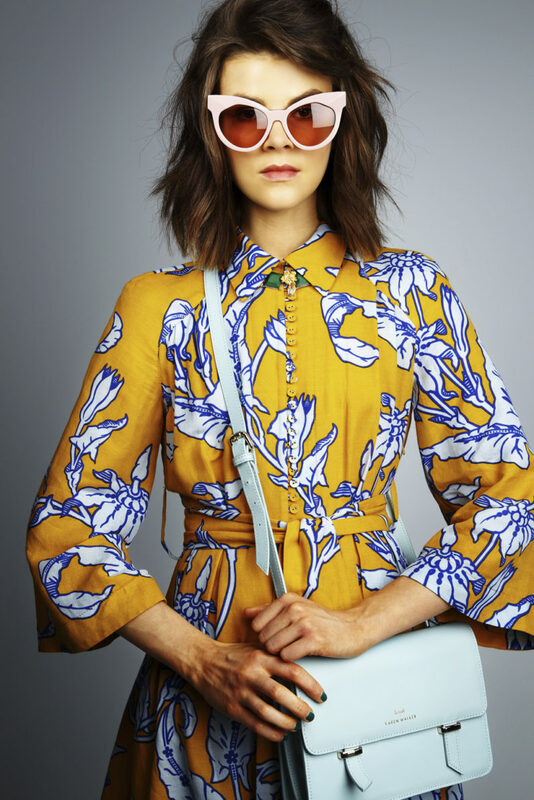 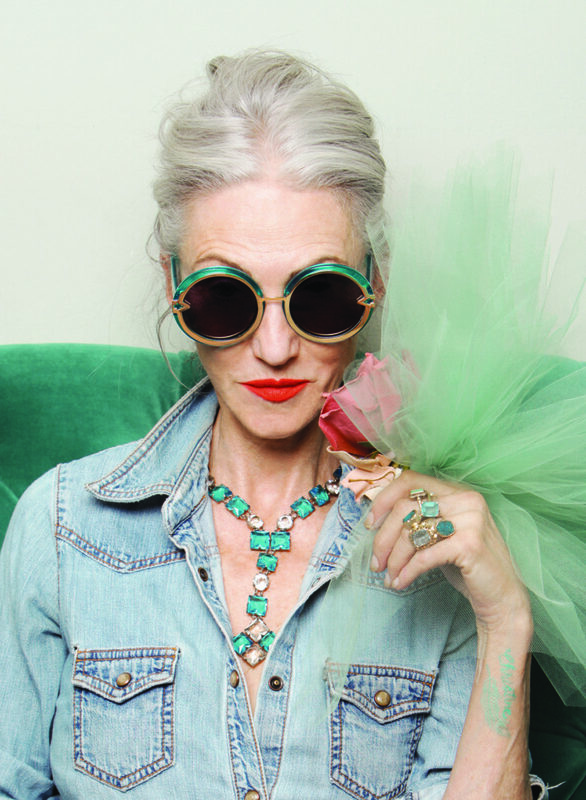 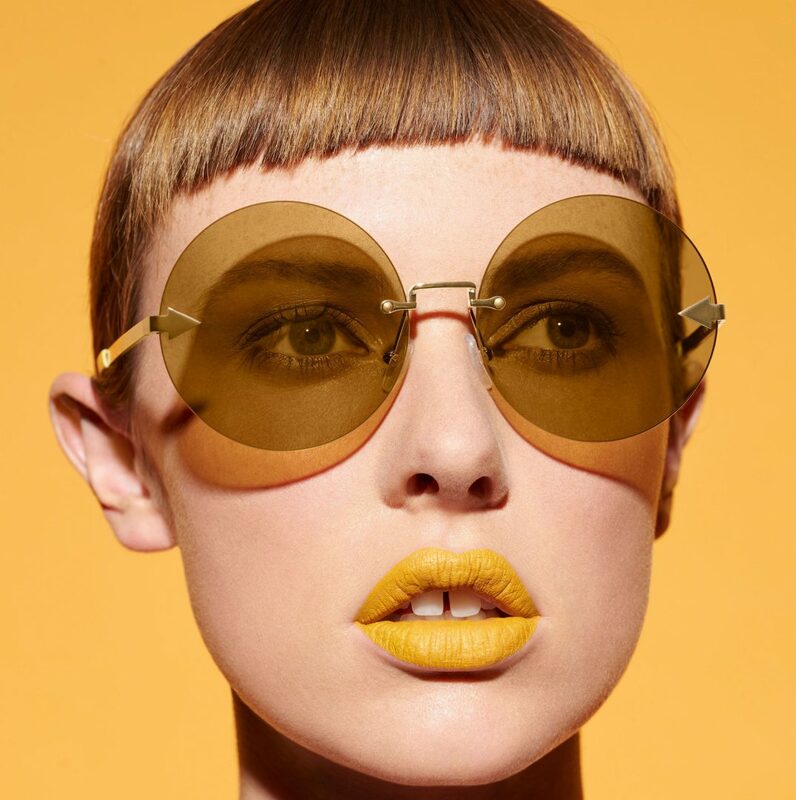 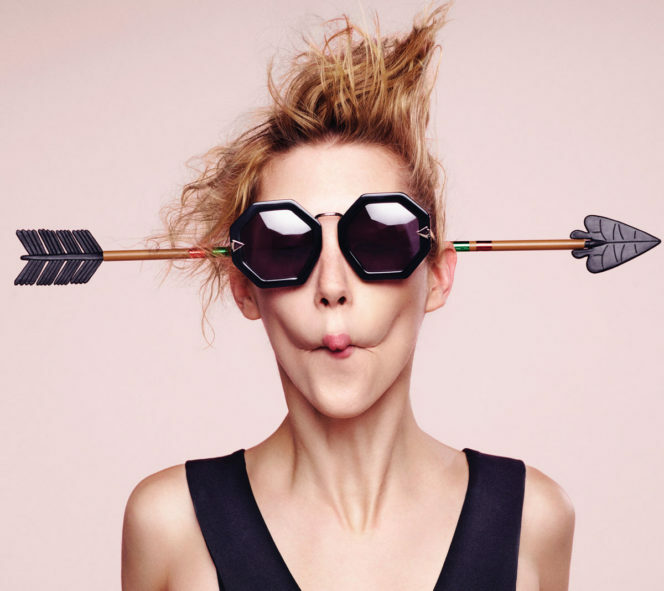 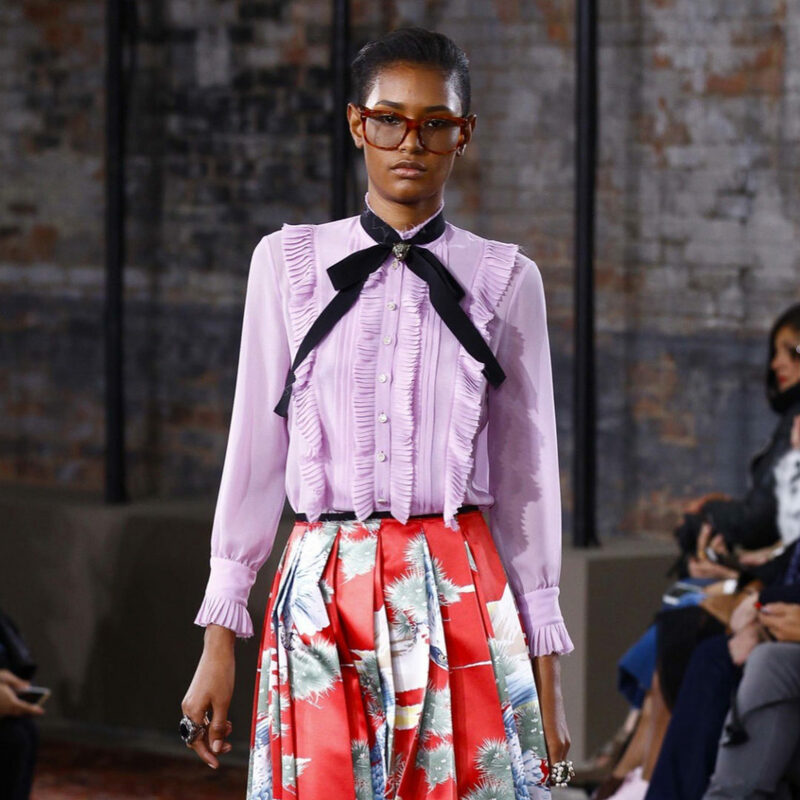 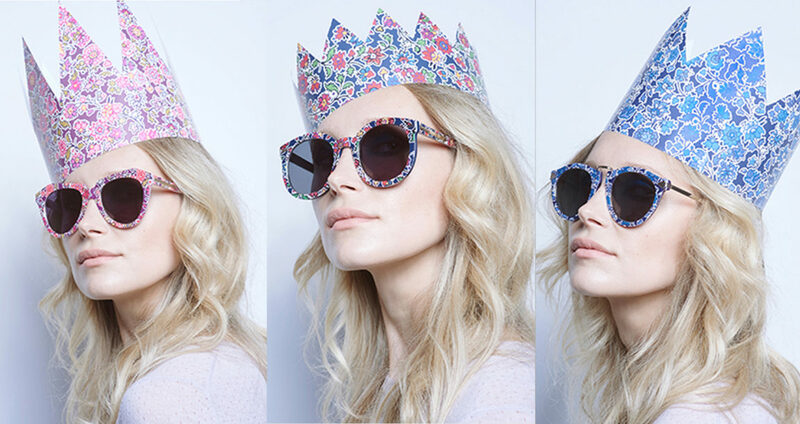 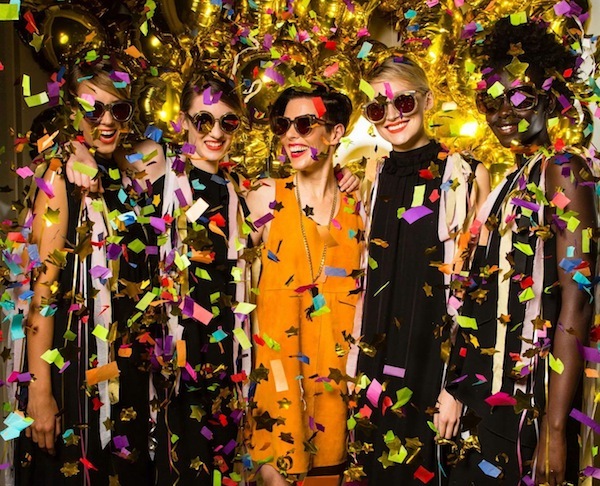 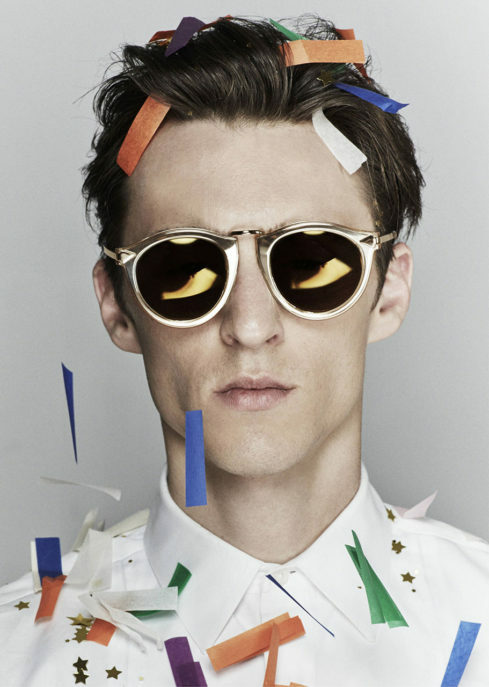 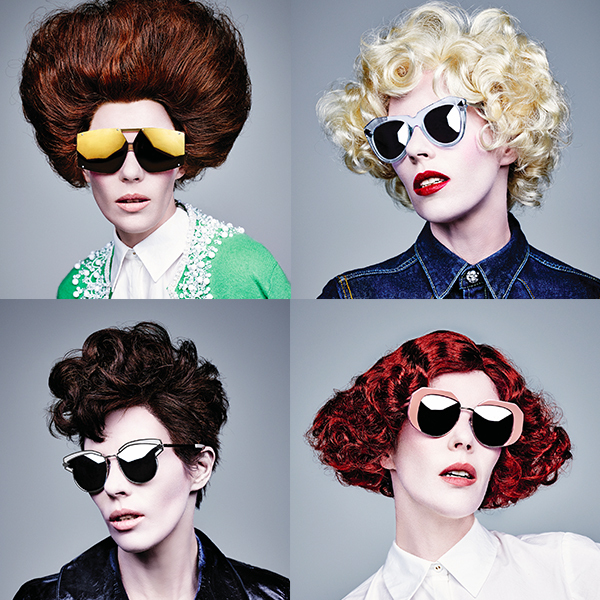 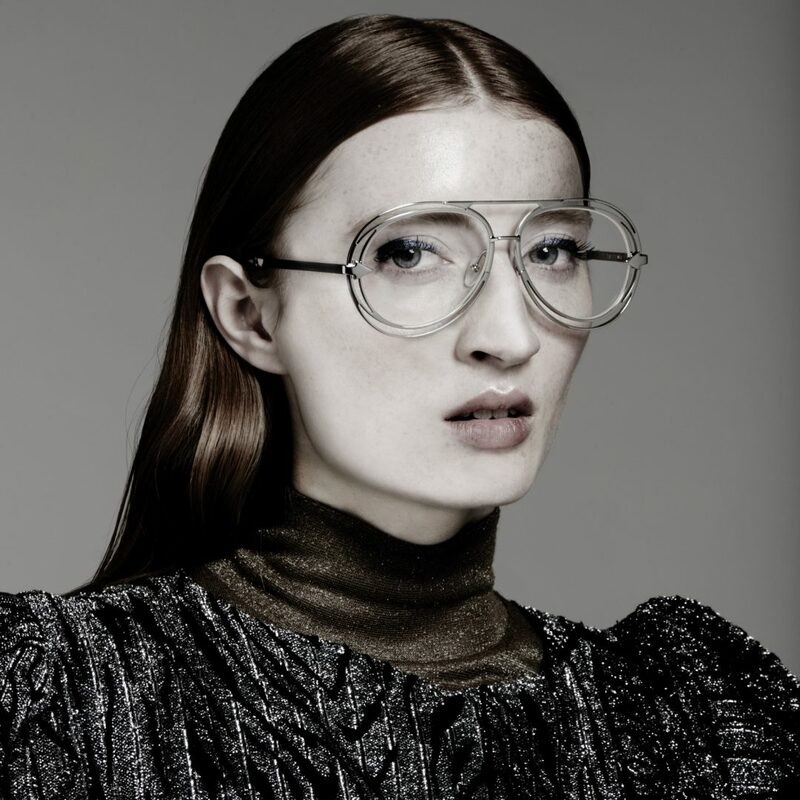 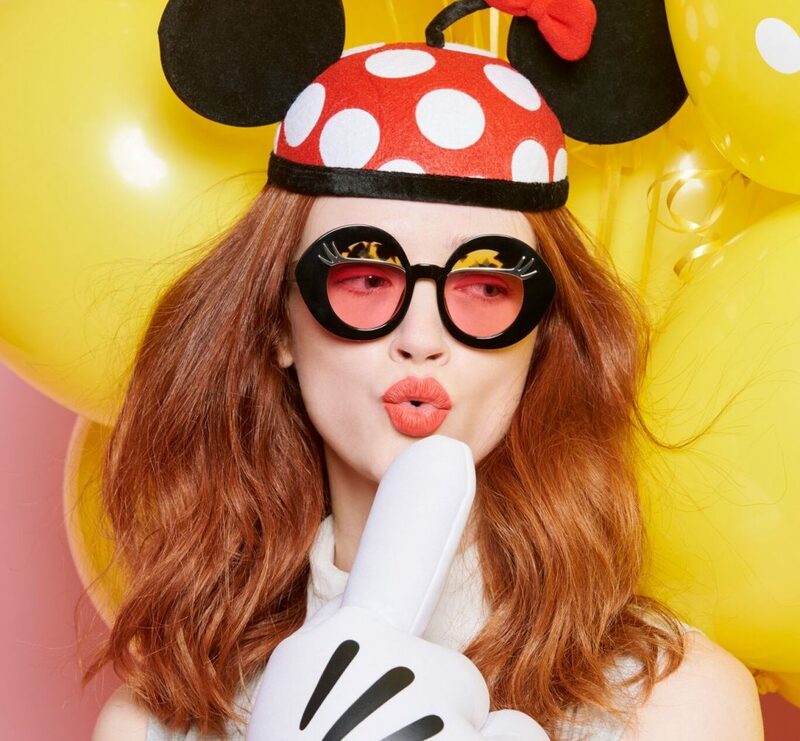 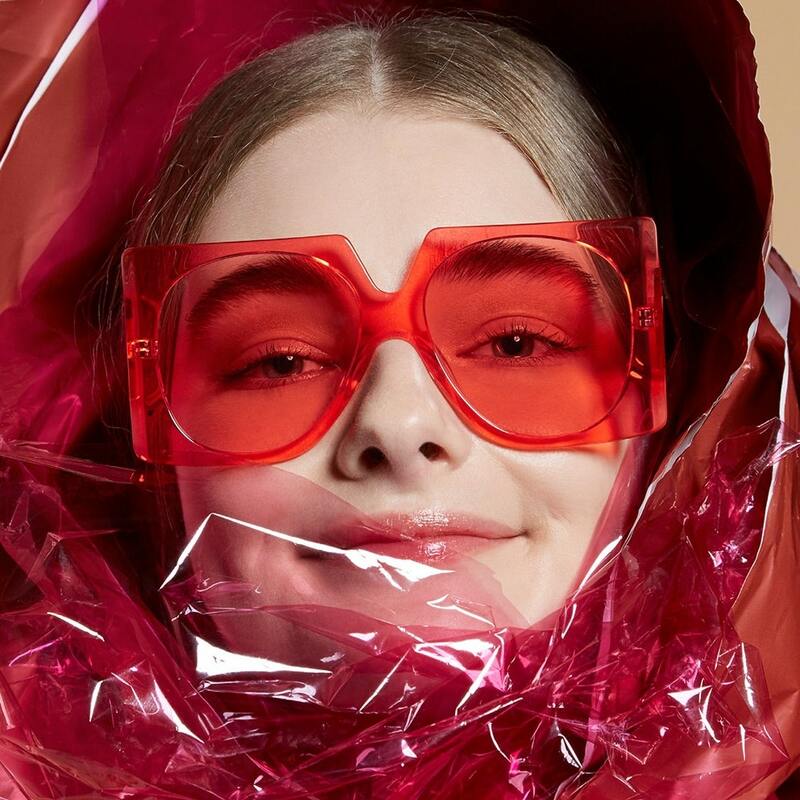 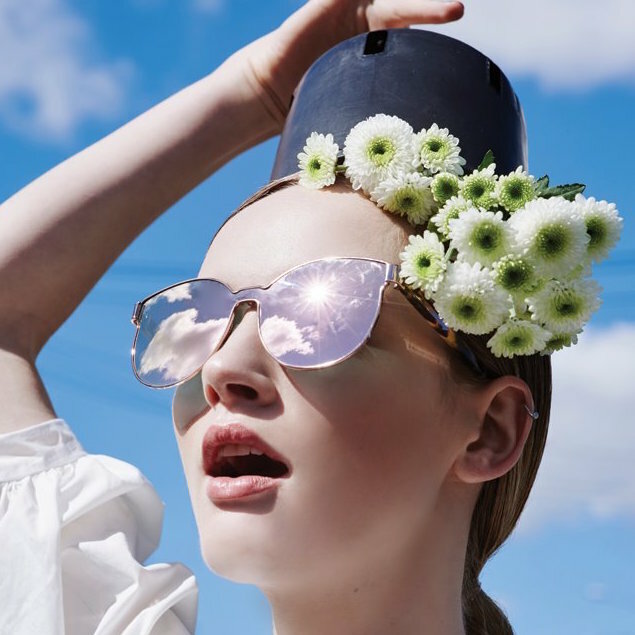 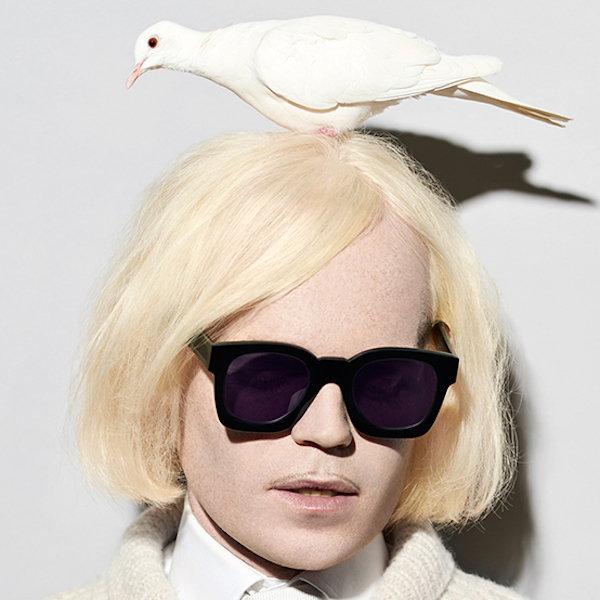 Karen Walker product is available in over 38 countries, 200 cities and 1020 stores. 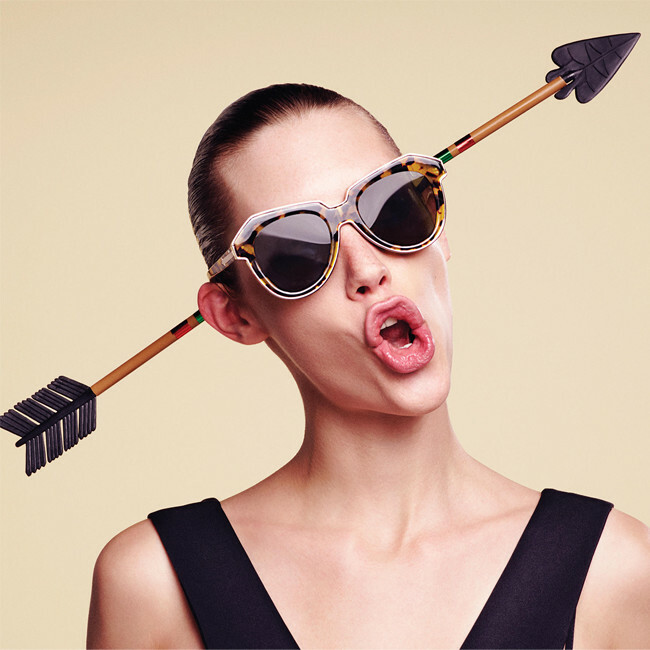 The collections can be found in specialty shops, department stores and leading online boutiques. 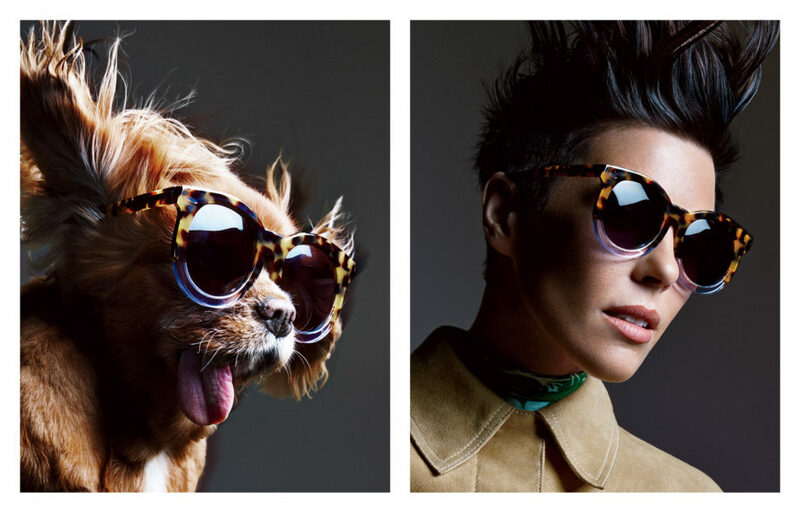 There are also five Karen Walker stores in New Zealand.